It's become a national pastime to complain about real estate in some of Canada's largest cities. But have you SEEN how much it costs to rent down south? It's become a national pastime to complain about real estate in some of Canada's largest cities. But have you SEEN how much it costs to rent down south? Rentseeker has. The apartment rental service has released a new infographic showing just how much it costs to rent an apartment in the United States, compared to Canada. It's enough to make you want to brave the winters up north. The following graphic shows the average cost of a rental in Canadian cities, compared with American ones. All figures are in the countries' respective currencies, at an exchange rate of C$1.32 vs. US$1. Of course, rents don't tell the whole story of what it costs to live in a city. 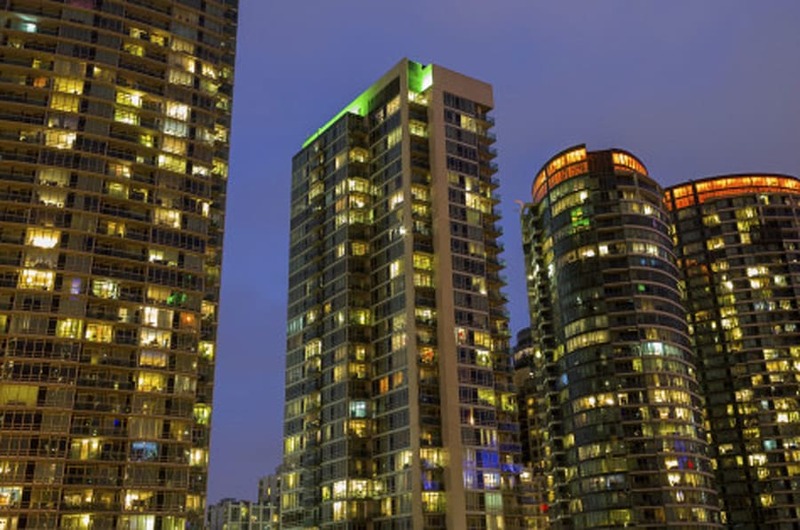 Vancouver, for example, routinely ranks among the world's most unaffordable cities. And within Canada, both it and Toronto are held up as expensive cities, despite how they look next to San Diego and New York. The cities sit at "risky" affordability levels, said an RBC report in late August. The bank determines affordability by looking at how much home ownership costs as a percentage of household income. By that measure, Vancouver is well over the 80 per cent range, while Toronto has reached as high as 60 per cent. So while it may LOOK cheap to rent in a Canadian city compared to the U.S., that doesn't necessarily make them affordable.